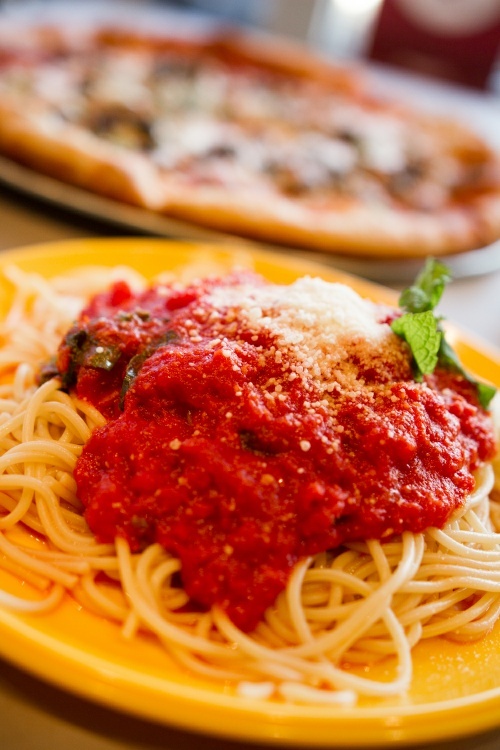 Our Italiano menu features a wide range of delicious flavors! 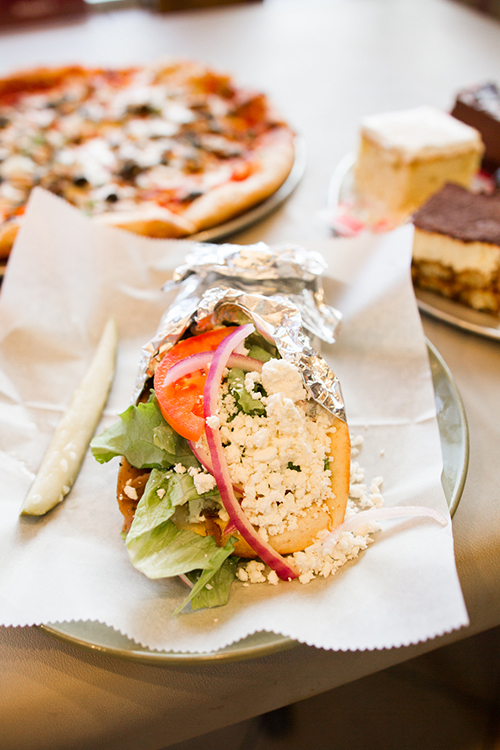 From Italian, to Greek, to American options, our restaurant has it all! Indulge in a rich lasagna, enjoy a flavorful falafel, or try a Mediterranean salad. 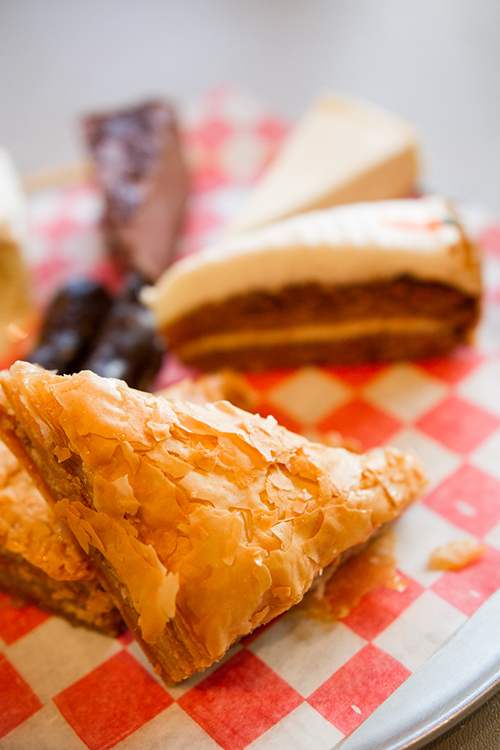 Maggio’s in Alexandria brings you delicious food in a friendly, relaxing atmosphere—visit us today! Extra dressing for $1.25, add chicken or gyro toany salad for $2.50. All sandwiches and subs are served with chips. Add French fries for $1.50, add onion rings for $2.00. Served with salad, garlic bread and rice, beans, fries, yucca, plantains. All pasta dishes topped with grated parmesan cheese. Served with garden salad and garlic bread. Sauteed mushrooms in a creamy alfredo sauce, served over fettuccine pasta. With chicken $1.00; shrimp $2.95 extra. Spaghetti baked with five cheeses. Served with garden salad and garlic bread. Peruvian style marinated chicken rotisserie over hot coals. Served with salad and choice of two sides. Served over garlic toast with French fries. On white bread with fries. With strawberries add for $4.95.